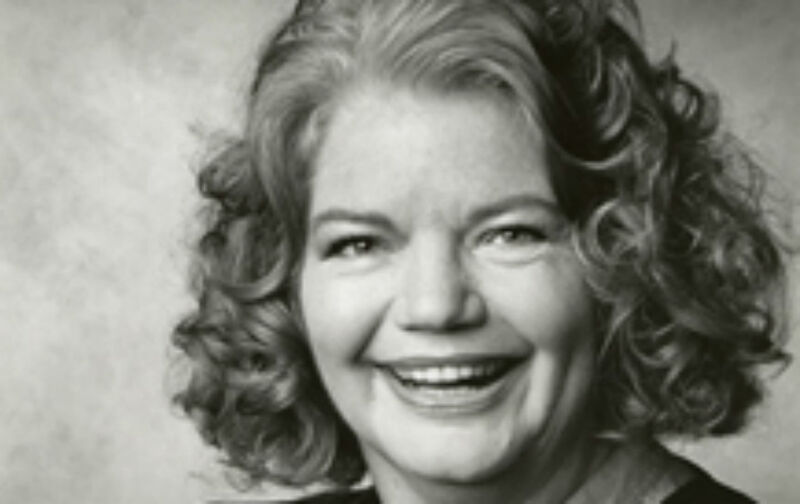 The great journalist and satirist and mistress of sass Molly Ivins was born on this day in 1944. Her many contributions to The Nation have been collected as an e-book, Letters to The Nation, also available in paperback. In 2005, the former Harper’s editor Lewis Lapham toasted Molly at a dinner in Texas, and The Nation reprinted his remarks. The country was founded by dissenters, and if as a doubter of divine authority Molly inherits the skepticism of Tom Paine, as a satirist she springs full blown, like Minerva, from the head of Mark Twain. Twain thought of humor, especially in its more sharply pointed forms of invective and burlesque, as a weapon with which to attack pride victorious and ignorance enthroned…So also Molly, a journalist who commits the crimes of arson, making of her wit a book of matches with which to burn down the corporate hospitality tents of empty and self-righteous cant. Molly’s writing reminds us that dissent is what rescues the democracy from a quiet death behind closed doors, that republican self-government, properly understood, is an uproar and an argument, meant to be loud, raucous, disorderly and fierce…. The instruments of the media multiply or amplify a voice, serving much the same purpose as a loudspeaker in a ballpark or a prison. What magnifies a voice is its humor, its wisdom and compassion, opposing the colossal humbug of the world’s injustice with the imaginative labor of trying to tell the truth. Not an easy task, but the courage required of the writer, if or she seriously attempts it—and the response called forth in the reader, if he or she recognizes the attempt as an honest one—increases the common stores of energy and hope. That is what Molly Ivins does, who she is.